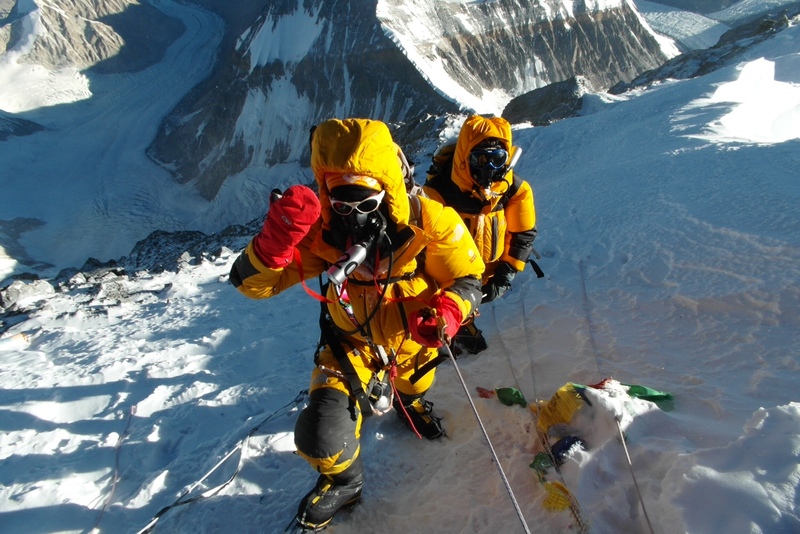 Posted on June 11, 2013, in Interviews and tagged 1st Australian lady to climb everest from north and south, altitude junkies, Edita Nichols Everest, margaret watroba everest, phil crampton everest. Bookmark the permalink. 4 Comments. You should try journalism Axe, good interview. But what about your next move? Hello Mr Tad! You must be very happy to have Margo home! My next move will be in New Zealand in December Sir…. It involves crampons, kayaks and bicycles! Congratulations Margaret what an epic achievement, and thanks Axe for an excellent interview. Margaret I am in my 50ez and as Axe knows I’m a 6000’er climber and I’m always in awe when I view Everest from a distance. 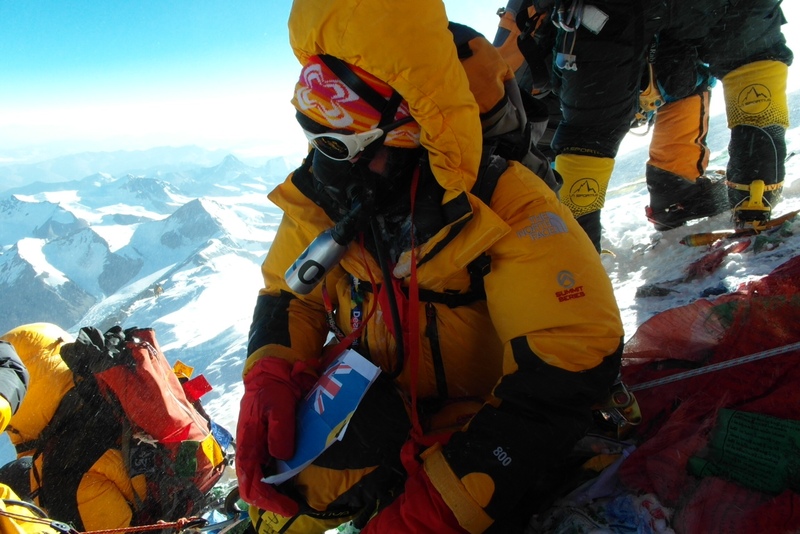 I was on expedition a few yrs ago and a member on our team was a guy named Marcus a german living in Oz, did he summit. I think he is the same bloke. Anyway again great effort, proud of ya. Good luck Axe on your next adventure. Cheers Ian – and best of luck on your next adventure wherever that may be!